I am working with CNC routers and a lot of MDF, which is great UNLESS you need to paint the edges which are furry in some spots and all open and porus everywhere else. I build plinths that need to be enamel smooth and show no seams or texture changes. Automotive Primer-Filler spray, a perfect finish.... in only 18 coats. Does anyone out there have the magic bullet? I'm wondering of a lighter sealant or resin would wick into the wood deeper? Run a torch over the hairy bits? You could try brushing the edges with glue. I use Weldbond glue for similar purposes. You can dilute it, maybe a thin coat first to penetrate and seal, followed by a thicker coat to finish it. It's available in large sizes if you'll use a lot. Worst case it's a good glue so even if it doesn't work for your application, it will still be good to have around. 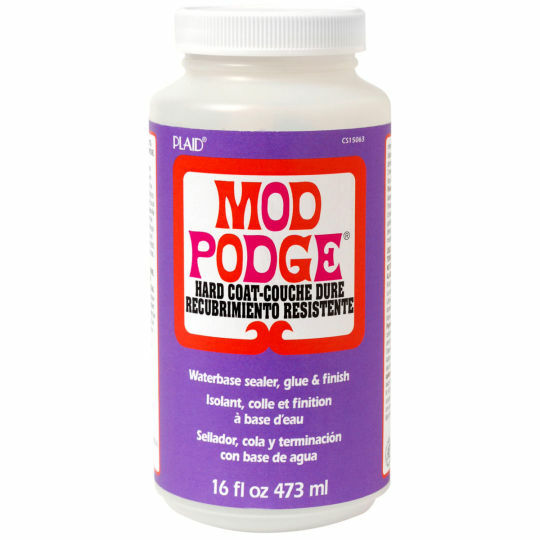 There is a craft product made for decoupage called Modpodge that might work too. They have different formulations, one might work for you. Wood turners use cyanoacrylate (like SuperGlue) to harden and strengthen wood, usually a thin one that wicks well. It imaging it may be expensive to use, though, I could see MDF soaking up a lot of it. 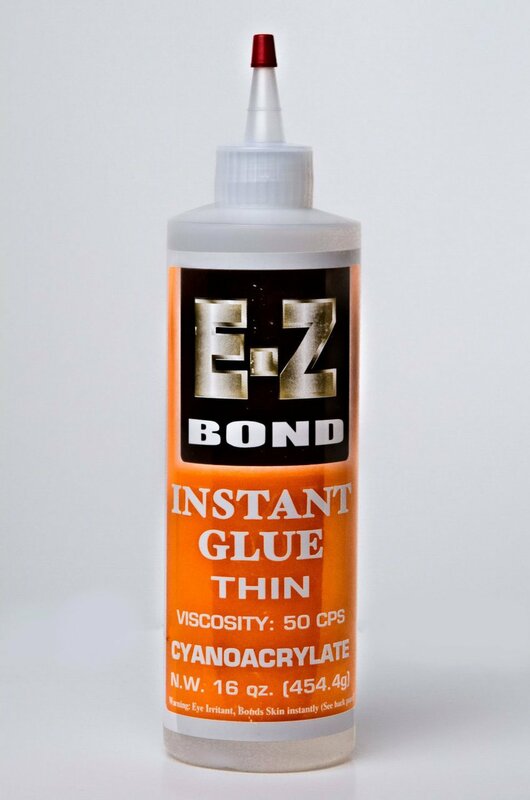 E-ZBond makes it in larger sizes that may be more practical. I've always had very good results when using polyurethane finish on MDF - particularly on edges, where it is absorbed deeply. I have used it to harden the edges and make them more robust. I'd suggest using it for your purpose also - once dry, I would think the edge would be sandable to a very smooth finish. If paint adhesion is an issue, then I suspect shellac (instead of the poly) would serve exactly the same purpose with shorter drying time to boot. You may need to change your direction of cut on the corners. Or rough cut then a finish cut not taking as much material, both will take more time in programming your tool path but will help. we used to mock up chemical benches with mdf & beaver board and it took a while to make the slip fit pieces smooth. Once we had everything right cutting the poly sheets was Just throw the sheet on turn on the vacuum and press go. If you don't care so much about perfect smooth edges (which was not my primary concern), paint using a small roller rather than a brush and it goes on nice and quickly. Not the answer you're looking for? Browse other questions tagged painting sealing mdf particle-board or ask your own question. How to seal/stabilize crumbling particle board counter top? What techniques are used to change the color of a particle board's veneer & edge banding? Can I use particle board over wood plank flooring to smooth it out for laminate flooring? How should I fix blemishes in a stained particle board table top? how to remove the particle board subfloor underlayment quickly?